Exclusive Overlord Head Explosion Clips Go Behind-the-Scenes! Paramount Home Media Distribution has provided ComingSoon.net with two exclusive clips from Overlord that show you the process of the incredible Nazi head explosion scene. 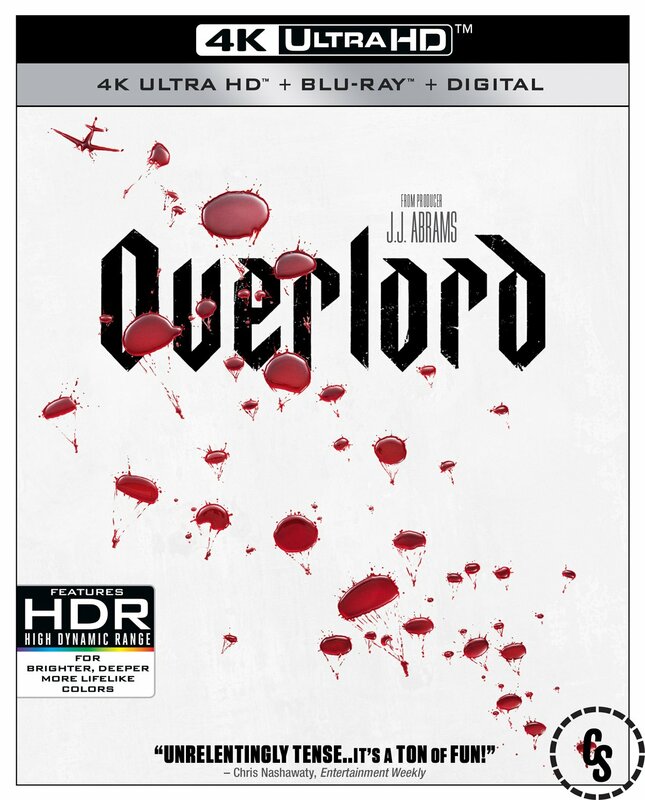 Produced by J.J. Abrams and directed by Julius Avery (Son of a Gun), Overlord lands on Digital HD today and on 4K Ultra HD, Blu-ray, and DVD February 19, 2019. Check out the Overlord head explosion clips below! Click here to purchase Overlord on Digital HD! The post Exclusive Overlord Head Explosion Clips Go Behind-the-Scenes! appeared first on ComingSoon.net.